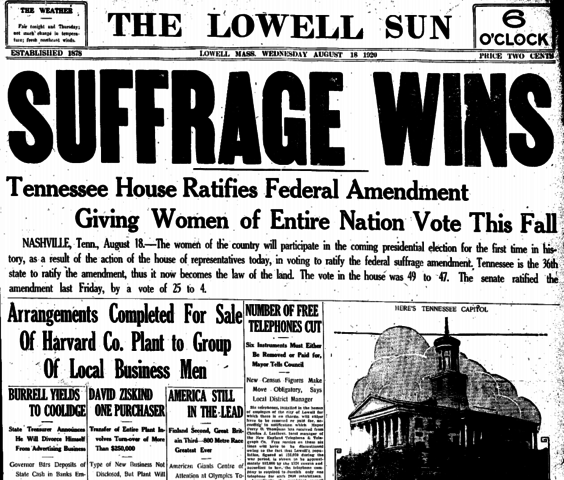 The 19th Amendment to the constitution, granting women the right to vote, is signed into law by secretary of state Bainbridge Colby. 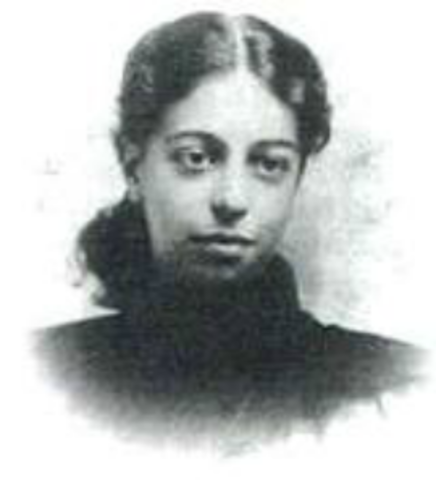 Women were now getting recognitation as people and were allowed the right to give their opinion in politics. American Birth Control League founded by Margaret Sanger, which later turned into Planned Parenthood. This event showed that women were not only gaining rights in the political world but also rights to their own bodies, something they didn't have before. 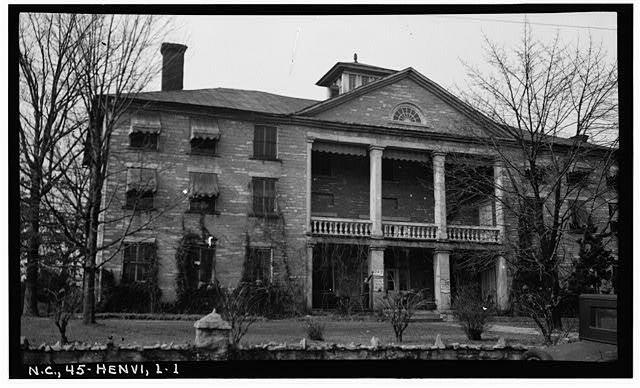 Although many opposed to the idea, women were finally allowed to attend the University of Carolina. Not many of them left with degrees but this was another step on the ladder of equality and the proof that the "New Woman" would not be kept away from her education. Clara Bow was the first flapper on the big screen and turned into a popular icon for many girls who wanted to become flappers as well. 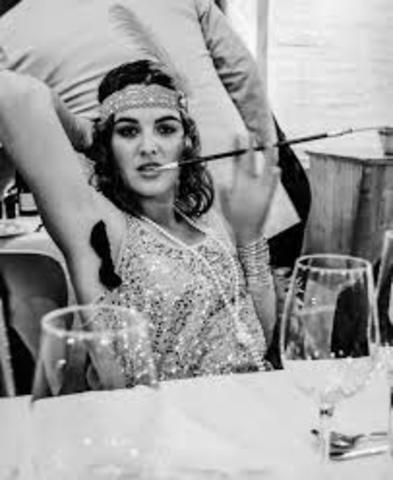 Flappers of the 1920's represented Modernism and typified the clash of values and the changing status of women of the new era. 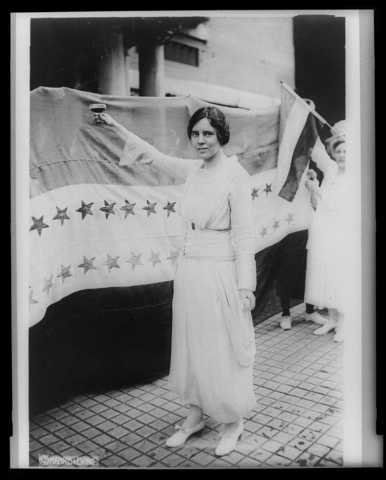 The National Woman's Party first proposed the Equal Rights Amendment to eliminate discrimination on the basis of gender. Although it has never been ratified, it showed the need and determination of the "New Woman" to get recognized in a patriachal society. 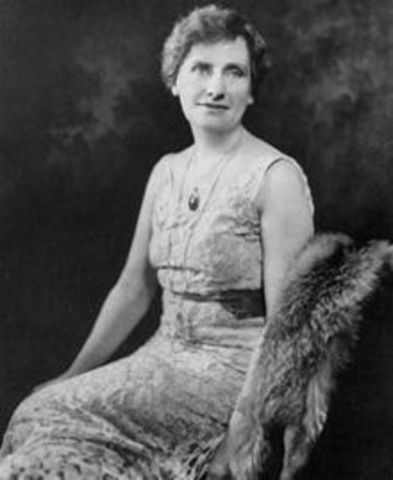 In Wyoming, Nellie Tayloe Ross becomes the first woman elected as a governor in the United States. 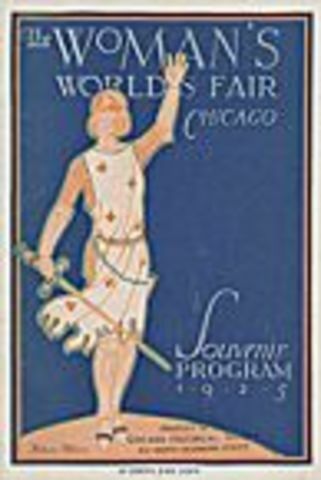 The World Exposition of Women’s Progress (the first women’s world’s fair) opens in Chicago. Women compete for the first time in Olympic field events.